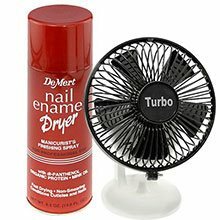 This product has saved me money. Cause I can thin some of my older polishes that I love and are hard to find now. 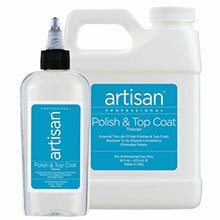 Just wished I had know about this sooner I would not of trashed so much polish in the past. 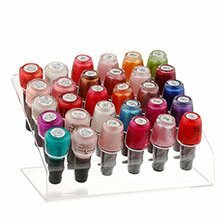 Quickly polish up your nail service skills with The Nail Superstore's vast line of nail polishes in stock! We make it easy to shop and offer fabulous wholesale prices for all the nail and salon supplies you need! 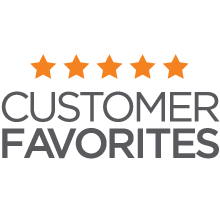 We also offer free shipping on orders over $99*, reward points, complimentary nail art videos and we stock all of the must-have and trendy nail polish colors both you and your clients want. 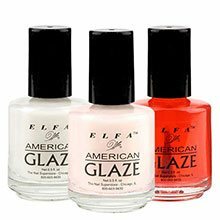 No need to wonder if we have the nail polish color you want. 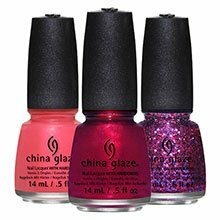 We carry more than 300+ combined nail polish colors from top brands such as MK, OPI, China Glaze and Elfa. 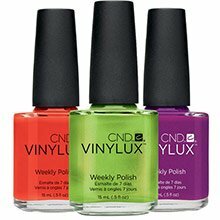 You can purchase our nail polishes individually to try out the hue you want or for additional savings, we also offer exclusive nail polish collection kits which includes our best-selling and most sought after colors! Order now and save!